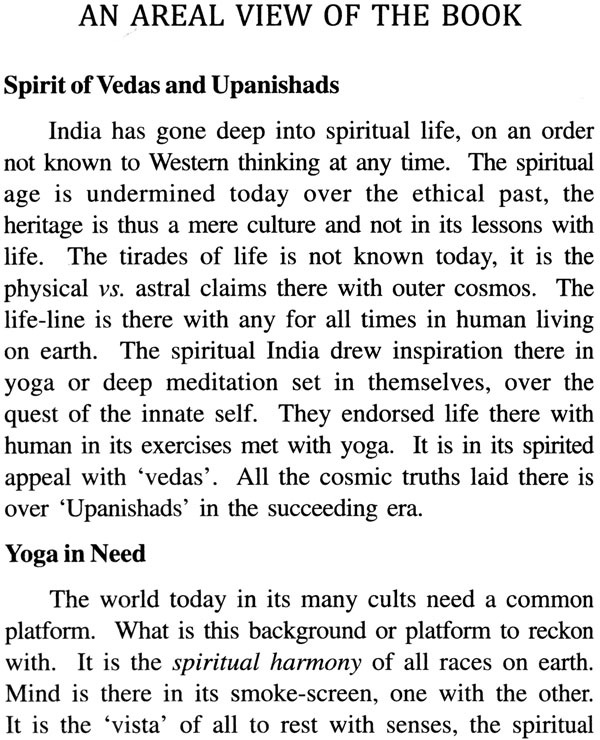 The Upanishad era is now back into life as Jnana Drishti over physical life and its cosmic cycles on earth. 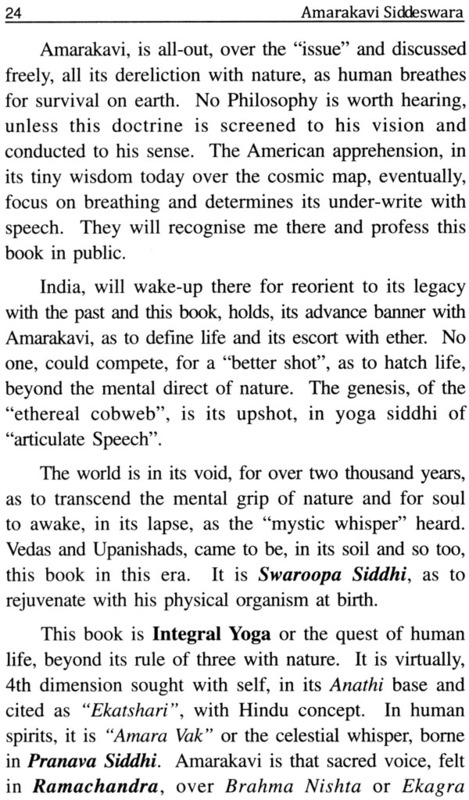 This wonder book has timely emerged as an outcome of my deep quest in Yoga Drishti latent with Mahapurushas in ancient India. This solves the riddle around the recent Soviet discovery about a “Cosmic Double” around human life and all its phenomenon with nature. This book holds its thesis as I ploughed on its dimensions for over a decade outliving Ether life and enlisting with the spiritual frame of supra mental. 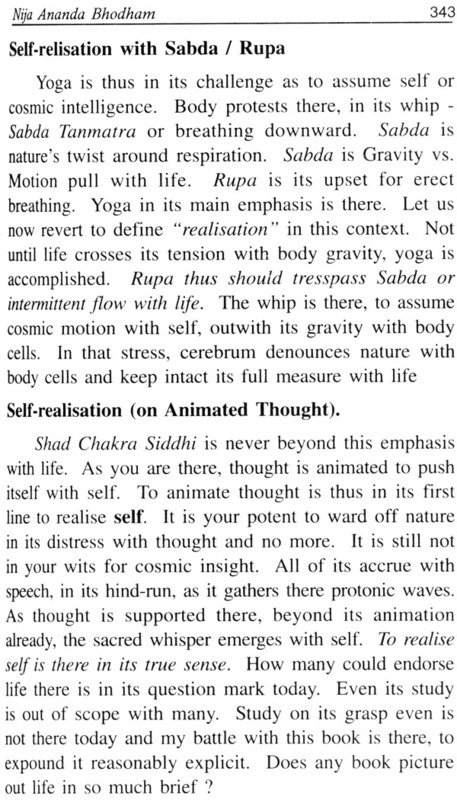 Few could be counted today over its inroad with dream or Thuriya, the abode of Swaroopa of human being. The Secret of Tapas, my second book in this series is advanced version of this book in quality and spirit. Let the humanity bask in the beam of divine knowledge from these two titles. 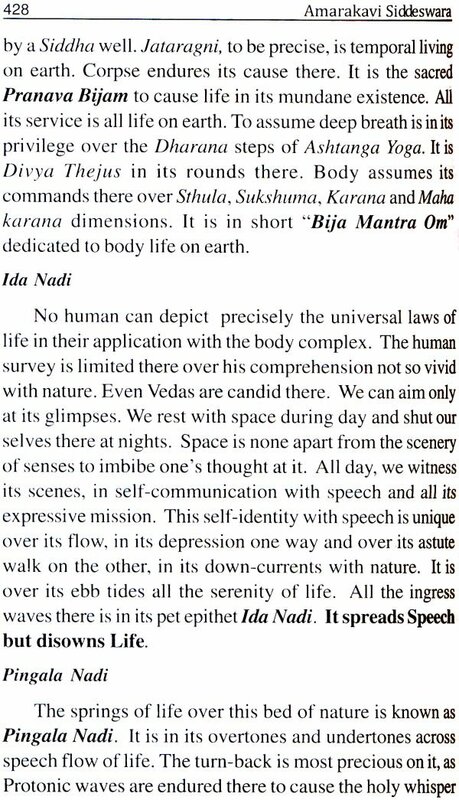 Body is led to that strata of nature with all human beings during night. 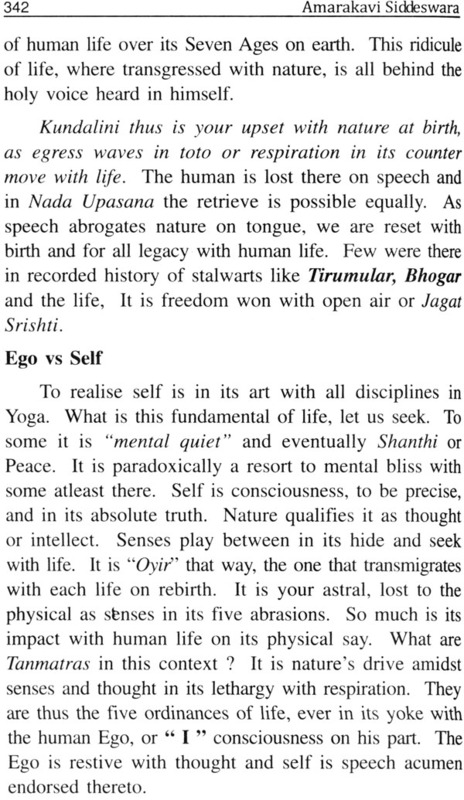 Yoga is to seek its vestige in day spirits, perforce in self-help. 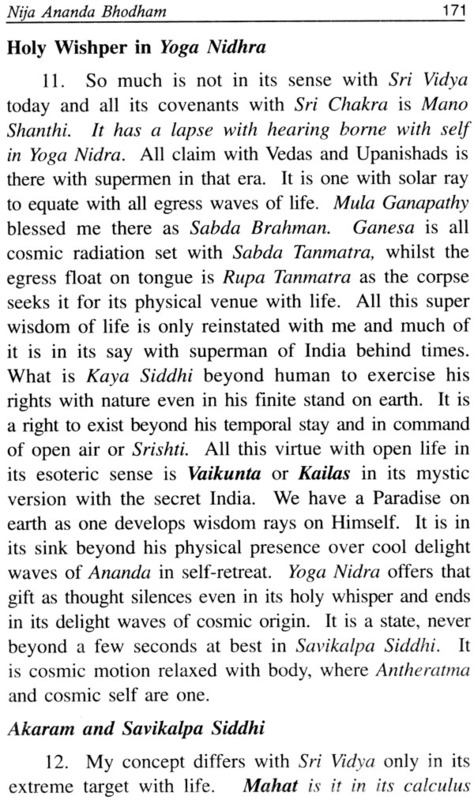 Man is thus over earthly life amidst hemispheres of kali yuga and Kritha yuga where marvels of nature are respectively disclosed and deciphered. 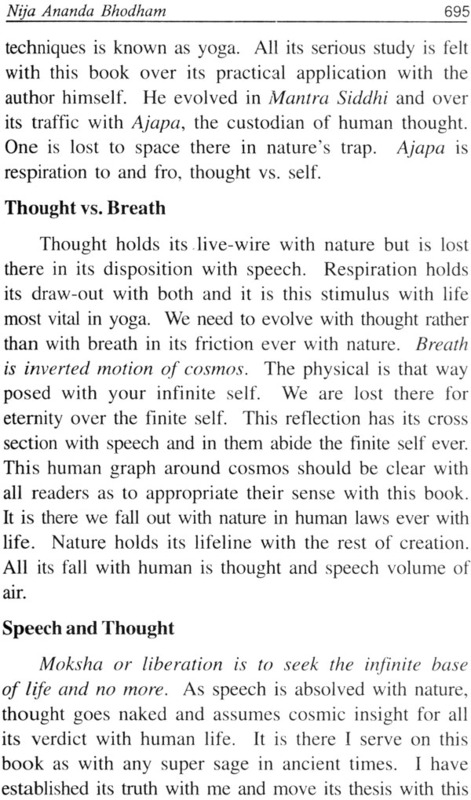 It is cosmic intelligence vs. living presence in Ether grid. 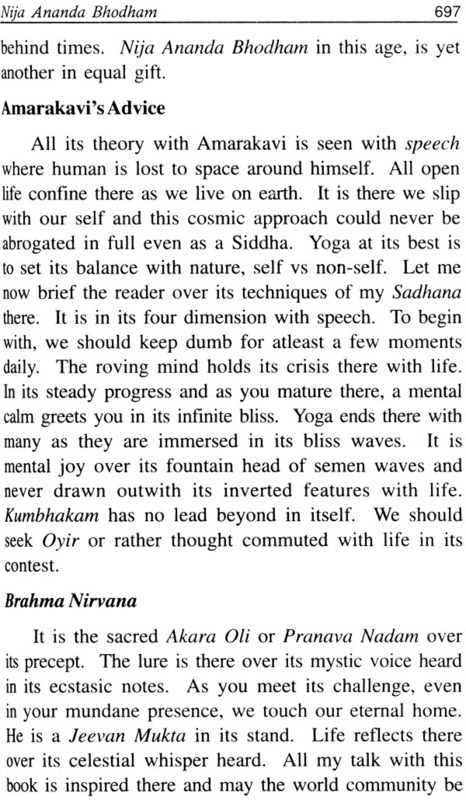 The oracle heard in yoga in my Sadhana consists in getting deep into Vacant Look to forgo the physical presence on earth where the solar beams of cosmic conscience so far in its deadlock with speech isolate and cross into it as oracle. 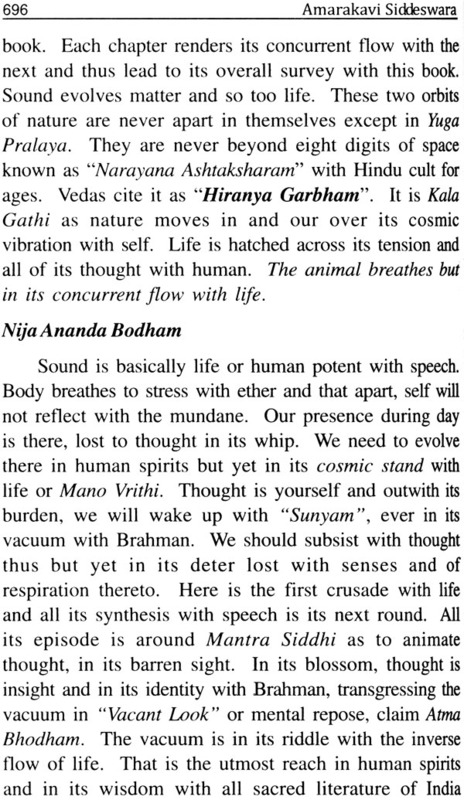 It is the Voice of Silence and embryo of sound as the creatrix of the universe. 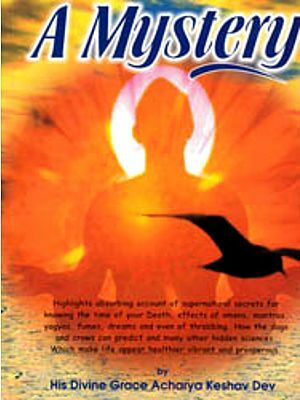 This wonder book is an outobiography of my soul in its transit over the inroads of physical presence vs. cosmic intelligence in Brahma Nishta surpassing the spirits of any Upanishads and Bhagawad Gita which do not go beyond a survey with the cosmic map over the basic laws of nature. 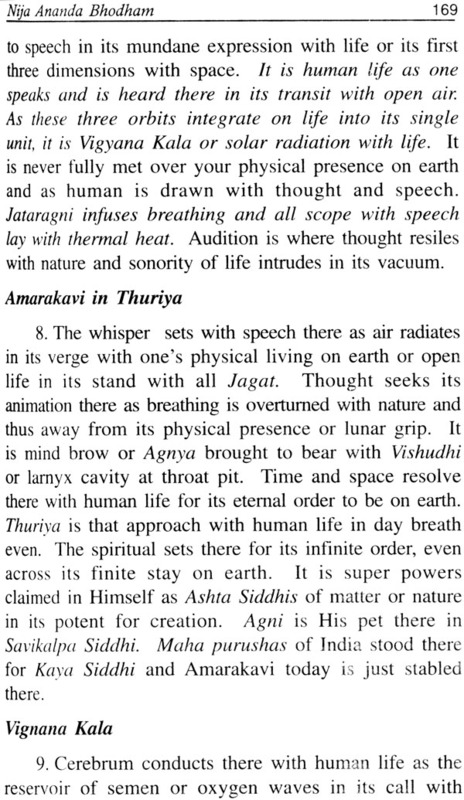 Amarkavi will be amply rewarded if humanity wakes up to the teory, atleast propounded in this great divine title. Here is a work, which is extraordinary in several ways. 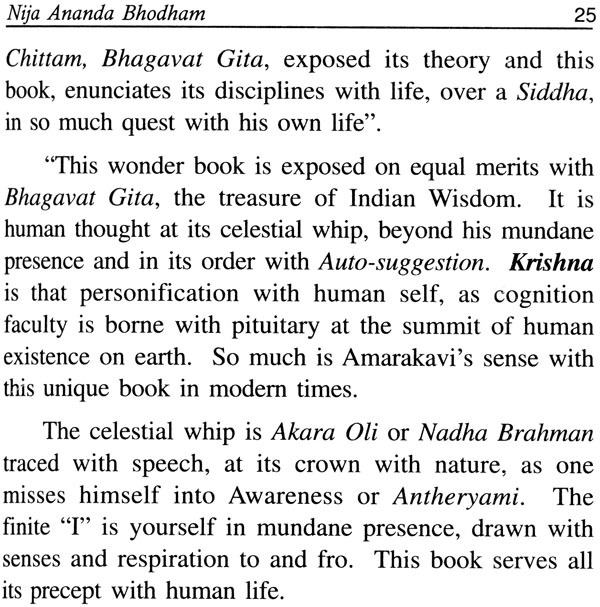 Amarakavi's Nija Ananda Bhodham is a revealed scripture. The script is stated to have received and prepared under a compulsion of grace. The flow of ideas, no less than expression, seemed to be torrential, when it had once started. The writhing seems to have been utterly spontaneous, not merely automatic, for the compelling power of grace was also the illumining light of Divine wisdom, which dispelled all vestiges of ignorance and doubt in the mind of the author and fortified his soul against any kind of relapse. 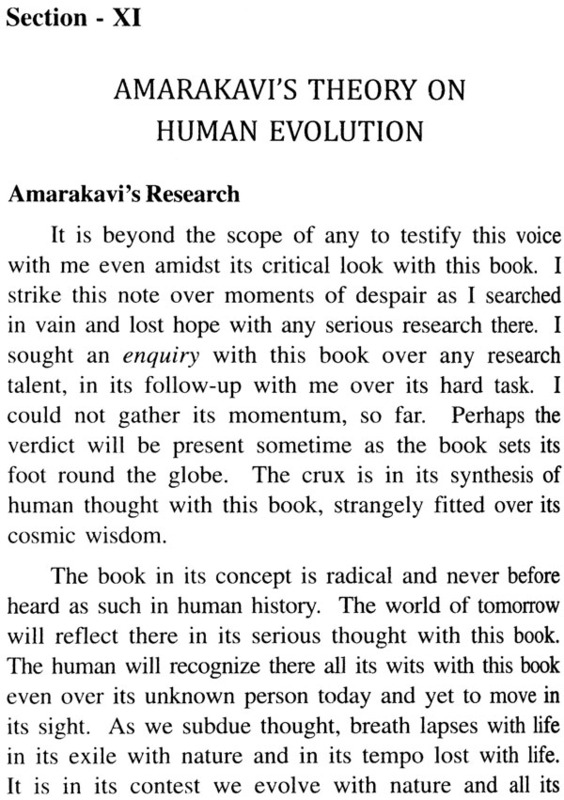 Hence, Amarakavi is prepared for any test that may be genuinely motivated, and would gladly offer material revealed and entrusted to him for such purposes of study and research as may be designed or intended for the propagation of spiritual light and promotion of spiritual learning. This is both a legitimate and welcome offer. 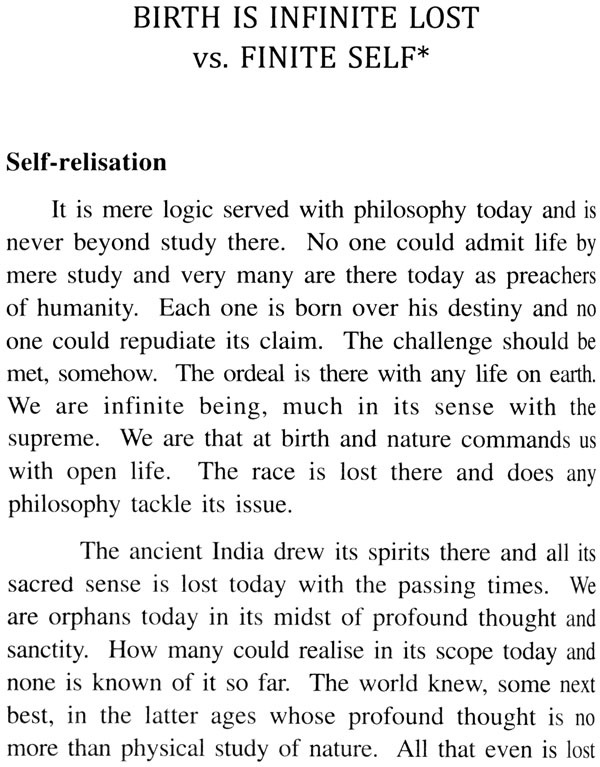 The world calls for all the effort at clarification and commertarial skill that earnest seekers may be able to summon and mobilize in their pursuit of the supreme in knowledge and perfection. 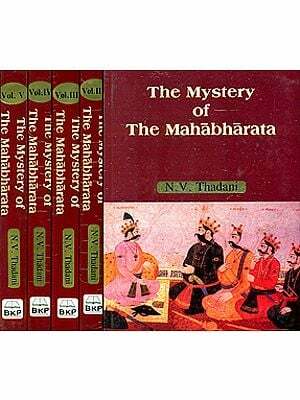 In this respect, it shares the complexities and 'intricacies of the highest revelation, reflecting in itself and as it stands neither the formalities of conventional expression nor the rules of common diction. That, however, is not to say that it is riddled with inherent deficiencies or that it hides under it cloak of unconventionality a bogus voice of unauthentic experience. 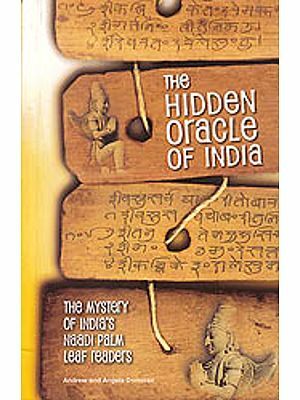 The Amarakavi's offer that he would bare his breast and expose his experience in its inner most recesses to any honest inquirer is proof enough of its genuineness. He would invite both those, who being eager fail to comprehend what has been written here and those, who claiming to grasp its meaning and essence, either wholly or in patches, reject or doubt its authenticity, to avail of his offer and be led out of darkness into light. 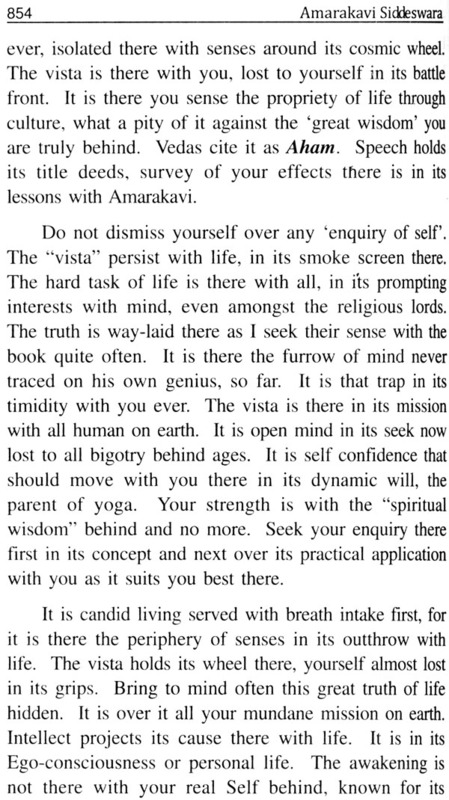 He is confident of carrying conviction to the mind of the seeker by sharing with him the profundities of his own experience, if only there is preparedness for it. 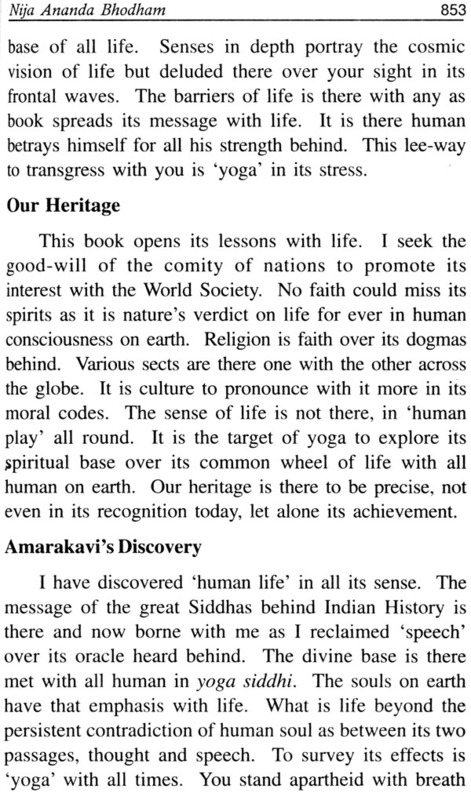 The graph of life is turned topsy-turvy, says the author and adds that yoga seeks to set it erect and no more. 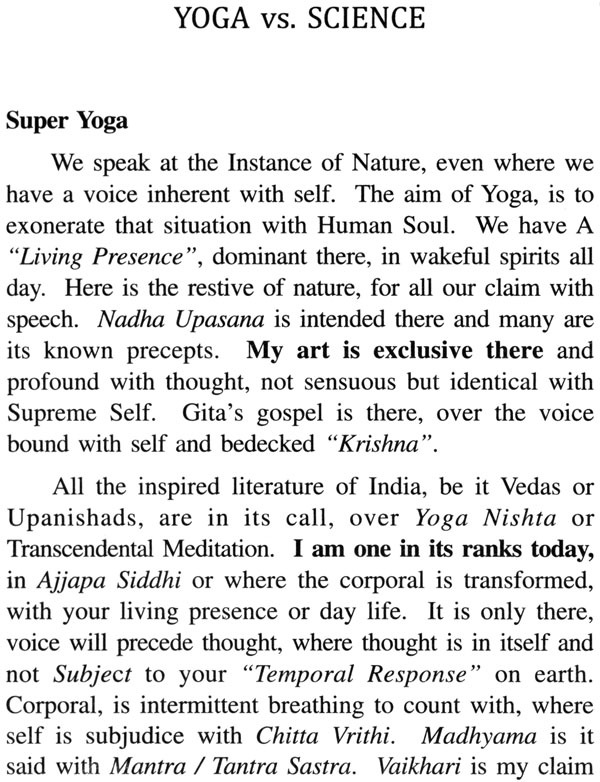 Nature acts as a restrictive force and the aim of yoga is to by-pass nature and overcome the limitations imposed by it, so that a direct vision of truth is attained in the deepest form of unitive knowledge. 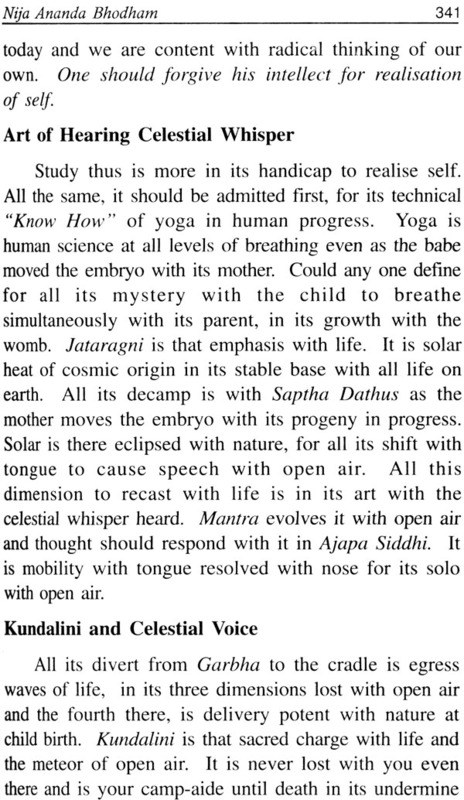 The innate is hidden and it would reveal itself or open on its own in its equity with space when body gravity which is a phenomenon of nature is counteracted. The phenomenon of birth is characterized by the downward pull of nature's gravity. Sri Vidya counteracts it. That into which man is born is just clay, earth. It is a "Jada" inert principle. 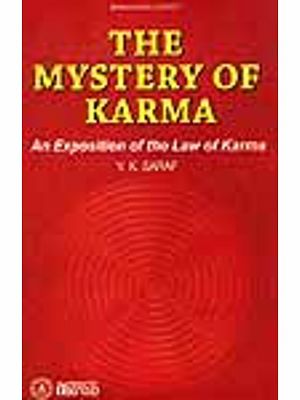 The hidden truth (Tattva) is made manifest by the power of grace. 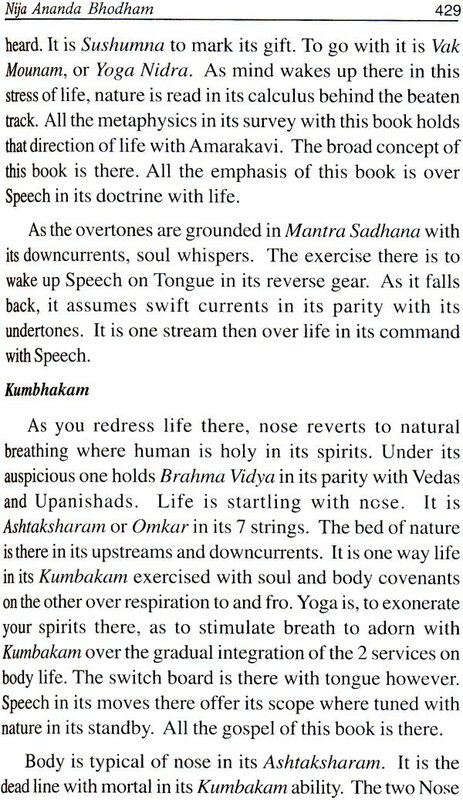 The author claims to have been the recipient of the grace, which gave him the gift of speech, that is articulate expression in a transcendental dimension. 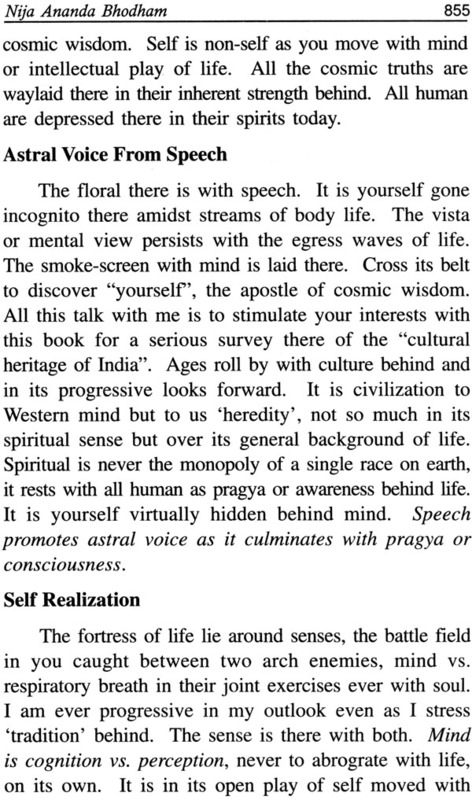 It is the glory of "Speech" or utterance at all levels that the book reflects and deals with in essence.